In recent years, Ji Wenyu has continued to create "Kitsch Art", similar to his previous works, with the collaboration and help of his wife Zhu Weibing. Their soft fabric sculpture provides insight into the unique charm of another art language. This form seems "the only one" of its kind in the contemporary art world. It is not by chance that they chose cloth as a medium. Zhu Weibing has been engaged in the clothing design industry for a long time now. The cloth is soft, gentle, and easy to shape. It corresponds with and mirrors Ji Wenyu's personality and art spirit as well. Through their own idea, design, and handmade production, using different characteristics of different cloth textures, the couple builds a landscape style garden with a stage like display, and typical "Chinese" puppets. The sculpture ridicules the present ideality and the absurdity of a prosperous modern society. As spectators of the world, this is what they want. JI Wenyu (b. 1959), Zhu Weibing (b. 1971), they began cooperation of creating soft sculpture in 2003, currently work and live in Shanghai. Recent exhibitions include: The Bond of Arts - Ningbo-An Exchange Exhibition of Chinese and Japanese Contemporary Artists, Ningbo Museum, Ningbo (2017); A New Dynasty - Created in China, ARoS Aarhus Art Museum, Denmark (2015-2016); Elixir-Biennale Italia-China 2015, Turin, Italy(2015); Time of the Dragon - Contemporary Art from Shanghai, Rauma Art Museum, Finland (2012); Ji Wenyu & Zhu Weibing: Follow! Follow! Follow! 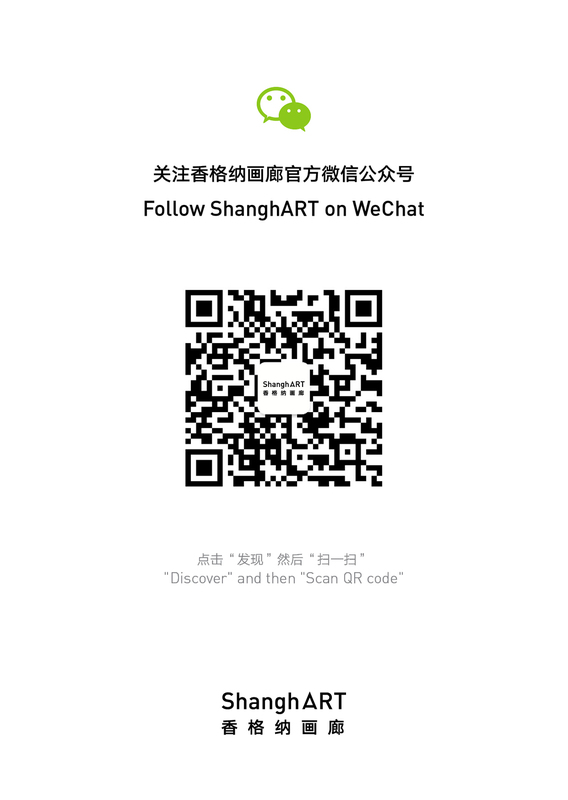 ShanghART Gallery, Shanghai (2011); BONSAI DE LA CHINO-Exposicion de chino de los artistas contemporaneos Nominado, Museum of Modern Art in Valencia, Spain(2011); The Butterfly Effect, An Artistic Communication Project of Cross Strait Four Regions, He Xiangning Art Museum, Shenzhen (2010); The 6th Asia Pacific Triennial of Contemporary Art (APT6), Queensland Art Gallery and Gallery of Modern Art, Australia (2009); Harmony and Difference, East China Contemporary Sculpture Invitational Exhibition, Art Space of Fine Arts College from Shanghai University, Shanghai (2007).